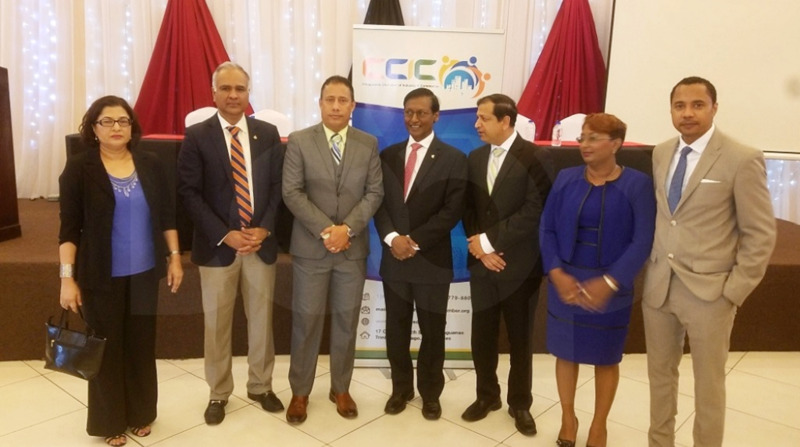 Photo: Police Commissioner Gary Griffith with president of the Chaguanas Chamber of Industry and Commerce (CCIC), Vishnu Charran, Central Beat Editor Vashty Maharaj and others at a breakfast meeting hosted by the CCIC on September 14, 2018. Photo by Alina Doodnath. 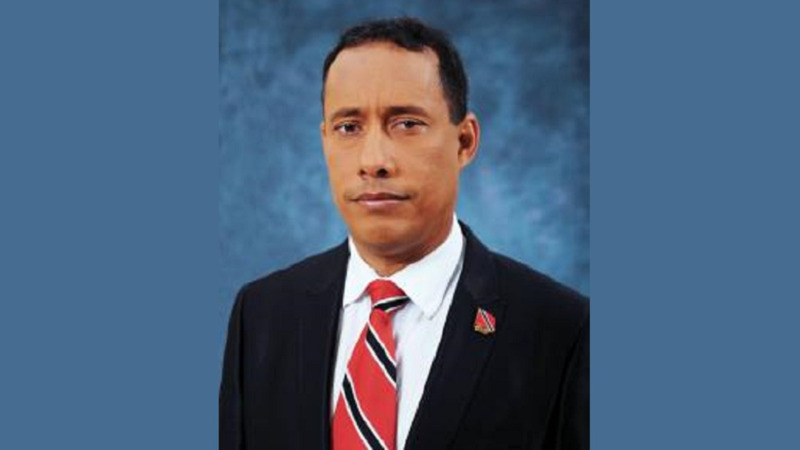 Police Commissioner Gary Griffith said officers who have been suspended due to indiscipline and negatively affect the image of the police service may be fired even if they have not yet been convicted, instead of receiving three-quarter pay. Speaking at a breakfast meeting held by the Chaguanas Chamber of Industry and Commerce (CCIC) on Friday, Griffith said that officers should not be rewarded for rogue behaviour. Griffith was responding to questions put forward by some of the attendees who asked what would be done regarding checks and balances within the police service. He said that at present, there are 300 officers who have been suspended from duty due to disciplinary action and some suspended officers continue to receive three-quarters of their wages while they are suspended. Griffith said that this could not continue as it is basically incentivising rogue behaviour. "I will be the first one to defend the police service but if I see a police officer, in or out of uniform, betraying the police service, I will deal with him." “I can't be asking you all to do your job if we are not doing what is required," he said. “For example let’s just say if two police officers have been held for kidnapping I'm not going to have them suspended on three-quarter pay until they go to court, they will be fired immediately," he said. Griffith said he was aware of 'nasty and disgusting things’ being said about the police service after two officers were held in connection with the recent kidnapping of Natalie Pollonais. He said however that this should not discredit the good work being done by other officers. "We need to understand that the Trinidad and Tobago Police Service is not perfect. We have to understand and respect the law. There's nothing to be gained from ridiculing the TTPS. How do you expect the TTPS to give their best to you if you're not giving your best to them?" "Think about the wives, children who watch their fathers and husbands go out there and risk their lives but then hear the nastiest and most disgusting things being said about them," he said. CCIC president Vishnu Charran thanked Griffith for his hard work and said many families are uneasy due to home invasions, senseless killings and robberies in the Chaguanas area. He asked the police service to help protect the people of Chaguanas. 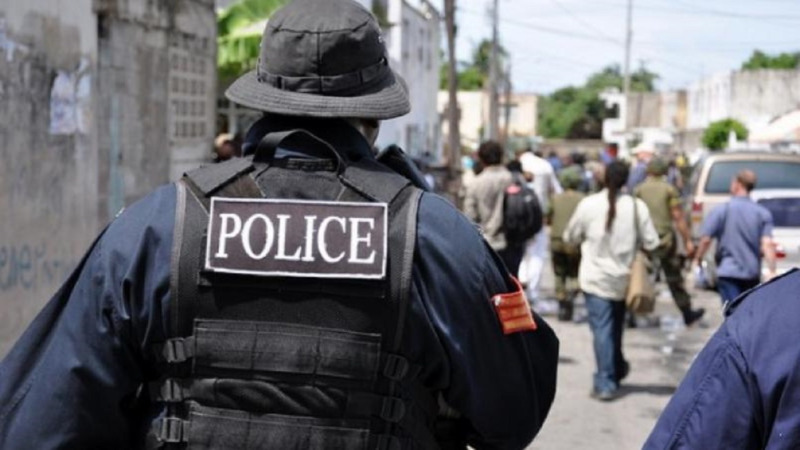 Chaguanas Mayor Gopaul Boodhan asked the police service to protect families. 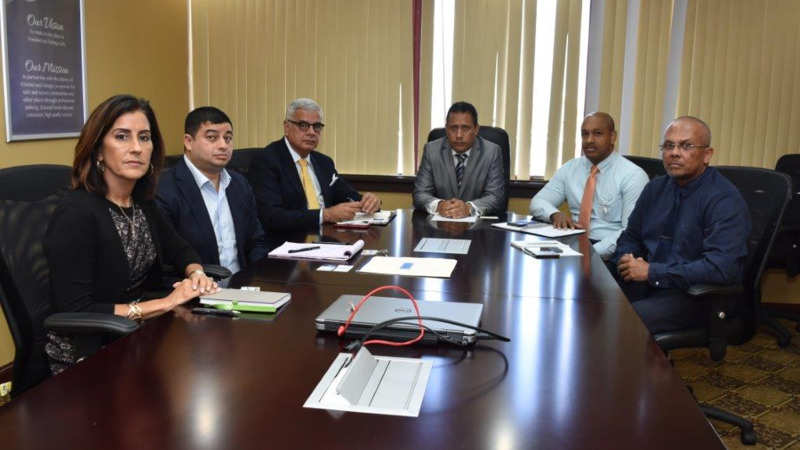 Boodhan said the Chaguanas Borough is committed to working with all to create a safe environment for all in the Chaguanas area.